These active meditations will guide you into the depths of your psychic soul to access your creativity, discover gifts within you, heal or transform a question, issue, challenge or block in your mind. 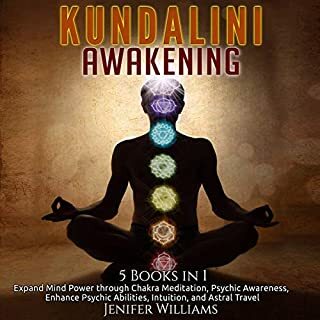 Written and voiced by Judith Pennington, a world authority on the brain waves of the awakened mind, these EEG-tested meditations will relax your body, open your heart, and expand your awareness into higher states of consciousness. Journey into the light and sound of your psychic soul for profound insights into your life and destiny. 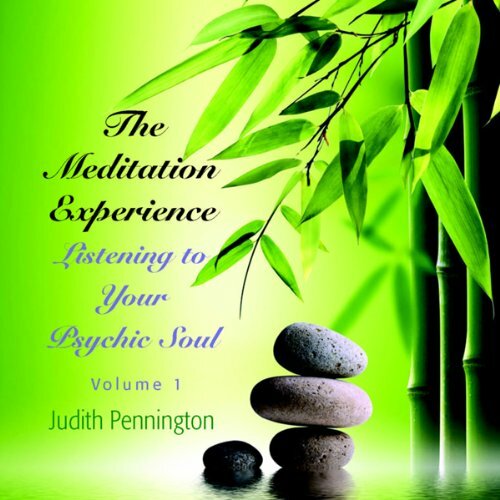 Harpist Judith Pennington, a world authority on the brain waves of the awakened mind, sings and gently guides you through three tracks, each with a different focus. Designed to amplify and stabilize your alpha brainwaves - a frequency bridge to meditation and creative states - these five tracks offer a rich variety of inner experiences. The first four tracks build the sensory alpha brainwaves that open you to deep meditation and inner discovery. The fifth track, "The Heart of Meditation", is a silent meditation practice used by Edgar Cayce as a pathway to the wisdom of the soul. 67 minutes total. I really like Judith's voice. According to Edgar Cayce and modern psychology, your subconscious mind is extraordinarily creative and will follow the directions you give it. With the A.R.E. Presleep Series, your conscious mind will work in harmony with your subconscious. There are no hidden subliminal messages, only a safe and effective method of working with the power of suggestion.Free yourself from the dead-end cycle of fighting your body and its desires. 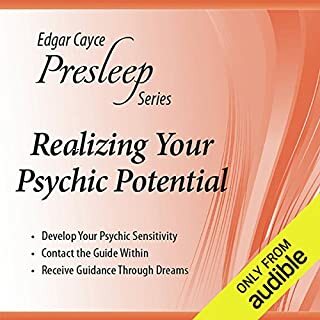 In 1931, Edgar Cayce agreed to help a group of people grow spiritually and become more psychic, with one condition: They would have to live the precepts. It took the group 11 years to apply and compile the 24 lessons that became A Search for God, Books I and II. This material has helped individuals and groups around the world to discover a closer attunement to God. According to Edgar Cayce and modern psychology, your subconscious mind is extraordinarily creative and will follow the directions you give it. With the A.R.E. Presleep Series, your conscious mind will work in harmony with your subconscious. Your spiritual centers are your body's contacts with the Life Force. Help keep them balanced with suggestions that will help you visualize each chakra in healing colors, enliven your life, health, and intuition and heal emotions associated with the chakras. Shamanic teacher Byron Metcalf combines cutting-edge sound healing technology with insights, guided journeys, and meditation practices to help you access the power of the field of the heart. 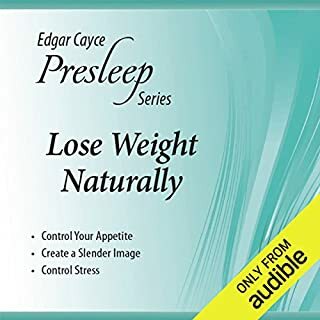 Using his proprietary Field Effect Audio Technology™ (FEAT) to help you easily and safely enter altered states of consciousness, Byron presents a program created to support you in fully developing the fundamental capacity, potential, and healing power of your heart. Tom Baker, MDiv, MSW, a former priest and currently a psychotherapist in private practice, is a popular speaker on a wide range of topics in the fields of psychology and spirituality. His most outstanding work is with love, forgiveness, and living gracefully – or “full of grace.” Known for presentations filled with humor, warmth, depth, and insight, he combines a lifetime of study of the Cayce readings with A Course in Miracles. 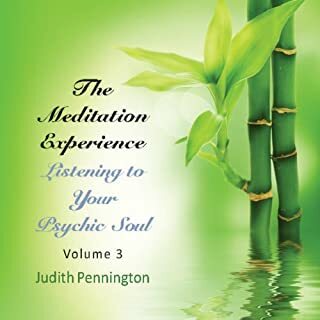 These active meditations will guide you into the depths of your psychic soul for inner peace, profound insights, and self-healing in the garden of spirit. 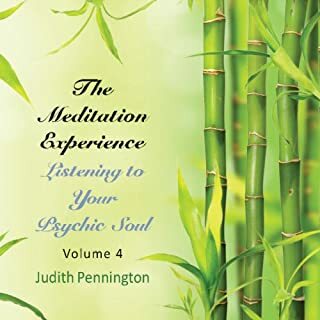 Written and voiced by Judith Pennington, a world authority on the brain waves of the awakened mind, these EEG-tested meditations will relax your body, open your heart, and expand your mind into higher states of awareness. Keyboardist Gina Balducci’s musical soundscapes use Schumann and Pythagorean frequencies to evoke optimal brain states. Harp accompaniment by Judith Pennington. This recording is one of a kind if you suffer from chronic pain and insomnia. I found it on Channels but it didn't work with my sleep timer. so I just bought my own copy (plus two more by the same creator). They really work! 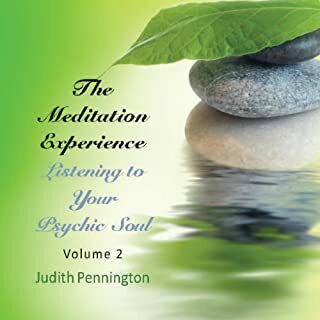 Would you consider the audio edition of The Meditation Experience: Listening to Your Psychic Soul, Vol. 1 to be better than the print version? I am not much of a reader, I enjoyed the listening of this meditation. I was actually able to follow along and relax. The narrator's voice is very relaxing, calm and monotone. I did not listening to all in one setting, I am actually on #3 getting reading to move onto #4.